Enjoy this third installment! Dozens of monsters are running free, and someone needs to get rid of them. Load your laser weapon and let the slaughter start! Show no mercy! There are dozens of monsters running free, and you have to get rid of them. Grab your powerful laser weapon and let the slaughter begin – don't let a single one of them live! In this third installment of Rolling Fall you'll have to defeat the zombies in each level by cutting their chains in the right time so you can crush them. Unlock all the stages! Enjoy this new version! These piggies really love acorns, but they are so hard to get! Help them catch all the nuts in each stage by cutting the ropes. Enjoy this new version of Cut the Rope! Little monster Om Nom is hungry for candy. Catch the golden stars, uncover hidden prizes and unlock new levels in this award-winning physics-based game! 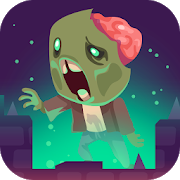 In this Halloween-themed game you'll have to get rid of all the zombies in each level by cutting the right chains in the right time. Enjoy this online version of a classic, Cut the Rope! You don't need to download or install any apps. 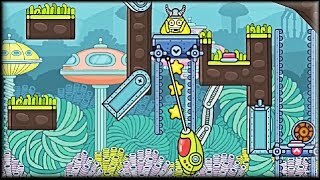 Travel in time and manage to feed Om Nom and his friend in each stage. Get the golden stars, spot hidden treasures and unlock new stages in this amazing physics-based game! Enjoy this sequel! 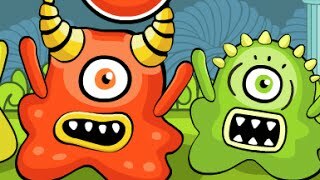 Hundreds of monsters are running free, so try to get rid of them all. Load your powerful laser weapon and get ready for the slaughter. Don't let them escape!